Yesterday, 8th July, was our 6 year anniversary. 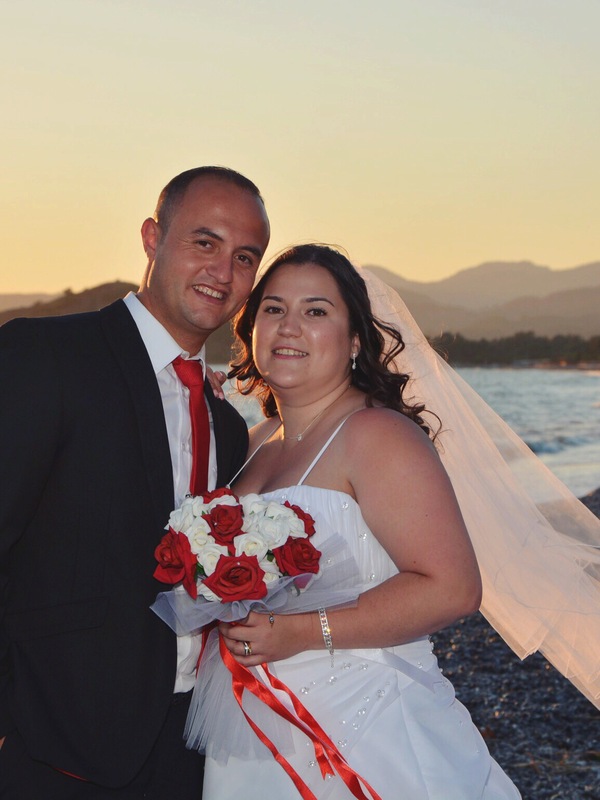 Back on 2nd July 2010 I flew to Turkey with my friend and stayed in a small hotel in Calis, Fethiye. Little did I know that during that week I’d meet Berkay, one of the staff at the hotel, towards the end of the holiday we got speaking, went out one night and the rest is history. Who would have thought that now, 6 years later, we’d be married? 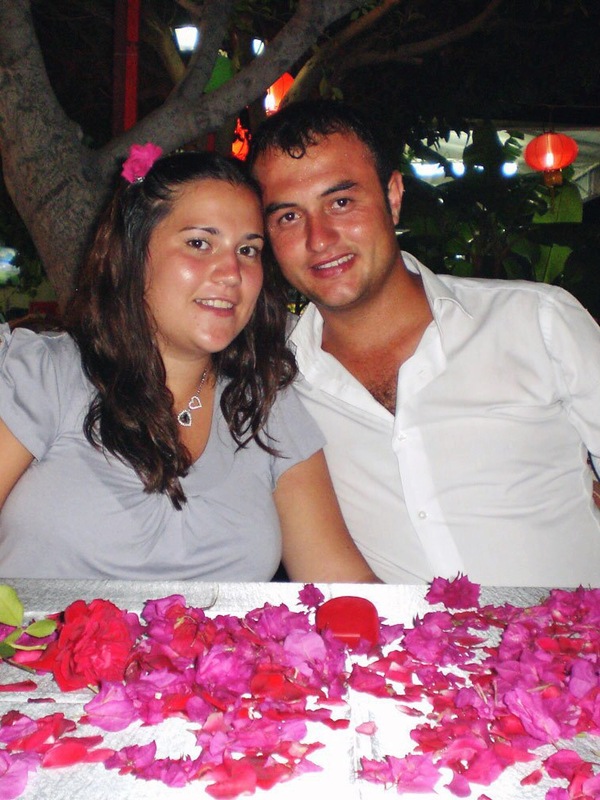 Proof that a ‘holiday romance’ can work out! 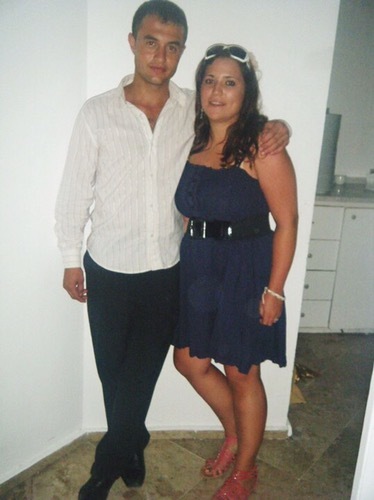 We have spoken to each other every day since 8th July 2010, we lived together in Turkey for 3 years, he visited the UK 6 times, we survived 9 months without seeing each other during his 12 month army service and managed with just a 1 minute phonecall as our only contact everyday for a year. We haven’t seen each other since a few days after we got married back in April, but hopefully we’ll be together permanently before the end of the year and then we can start a whole new chapter! 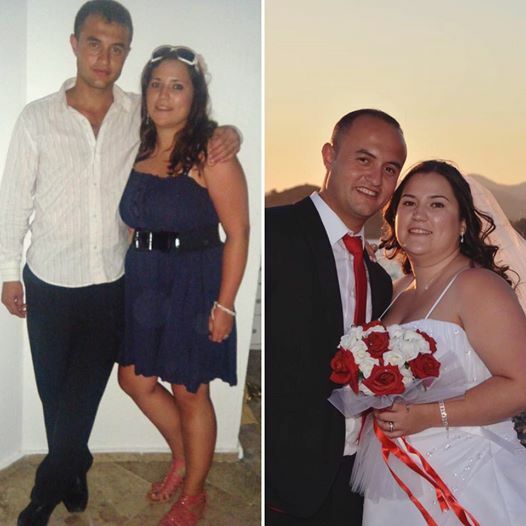 In order to apply for Berkay’s spouse visa to live in the UK, we have to provide a lot of paperwork and proof of our relationship so I have been going through old photos to show as evidence – since they were handy and saved into a folder on my computer I thought I’d share some here, Danni & Berkay through the years! This was the first photo we had together, and the only one for months! 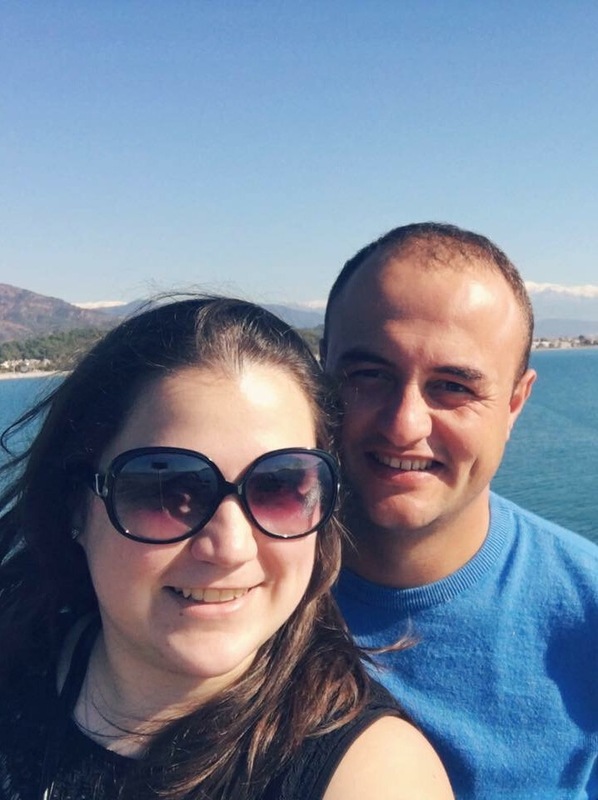 I think it was taken right before I left to go back to Dalaman airport. 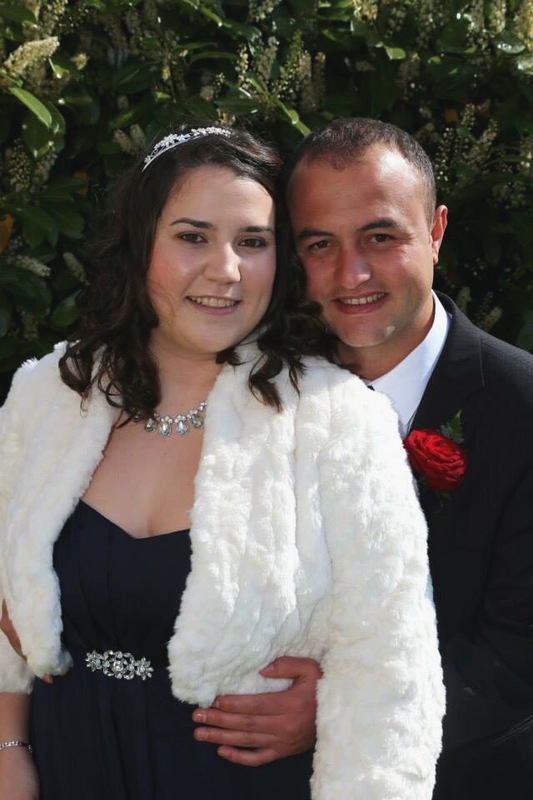 It’s really funny looking back at this photo as when it was taken I never for 1 second thought we’d end up having wedding photos taken together 6 years later! The 2nd photo was taken in October 2010, when I went back to Turkey for a week alone, to get to know Berkay better. Before that week we’d only spent a couple of hours together, but after talking to each other every day for hours on MSN for 3 months, it felt like we’d known each other forever. In January 2011 I flew back to Turkey for a week and spent more time with Berkay. 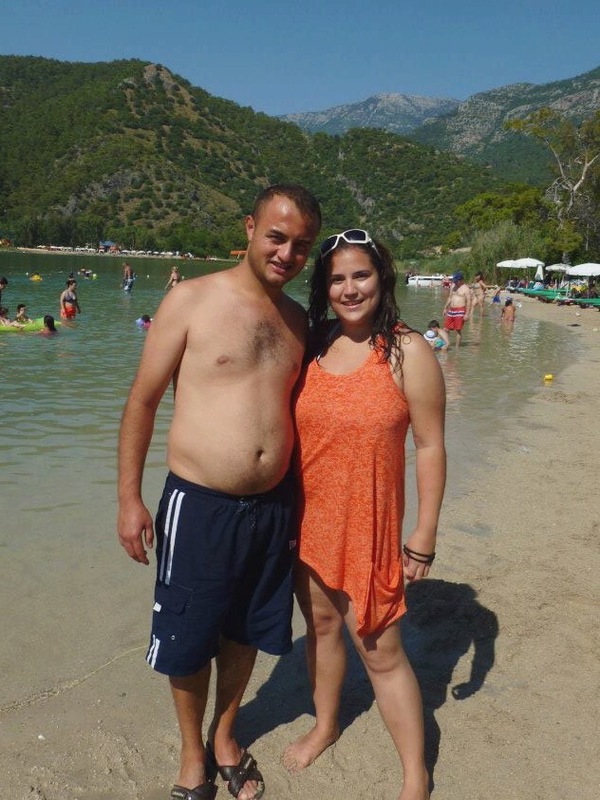 This photo was taken at aksazlar koyu in Fethiye, the first time I’d ever been there. Today it’s our favourite spot to go to for a BBQ! 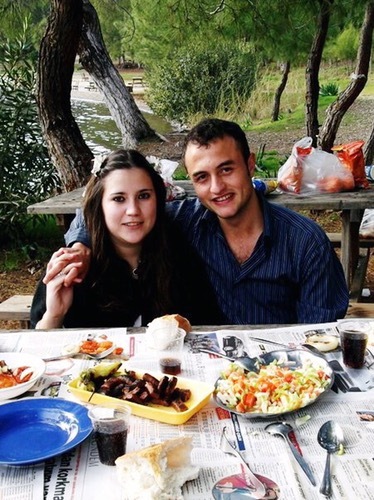 The 2nd photo was taken on our 1st anniversary in July 2011, by this point I had been living in Turkey for 2 months having only actually spent 2 full weeks with Berkay before moving. 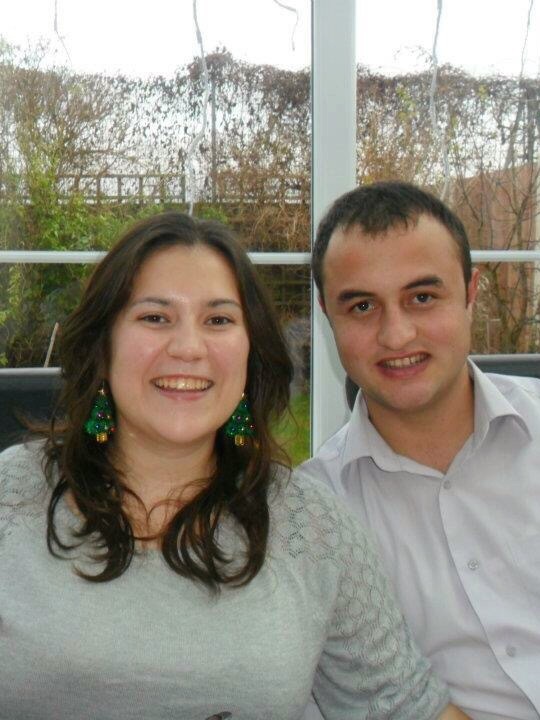 In December 2011, after 2 attempts, Berkay got his visit visa to the UK granted and we went to the UK together for Christmas, followed by another 2 years living in Turkey together.. 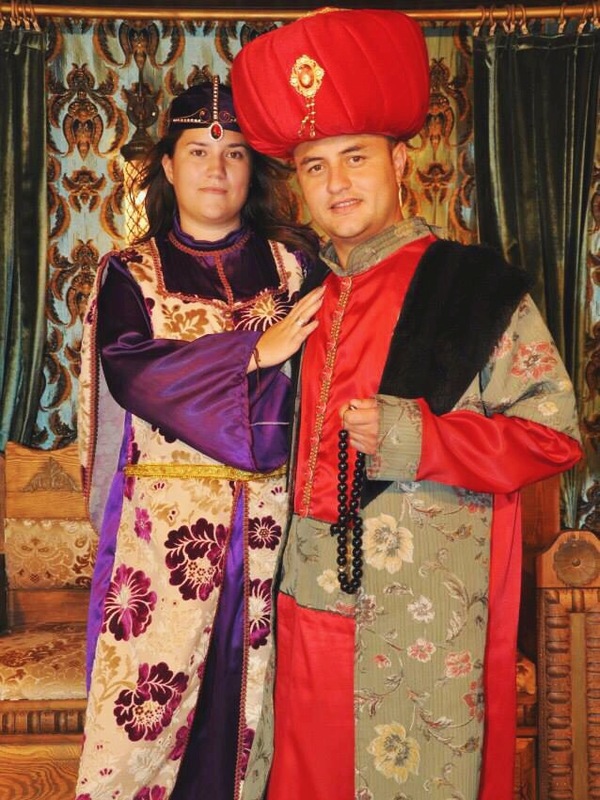 In 2013, I made plans to move back to the UK, but not before a little weekend getaway in Bodrum, where we had some fun dressing up as sultans! 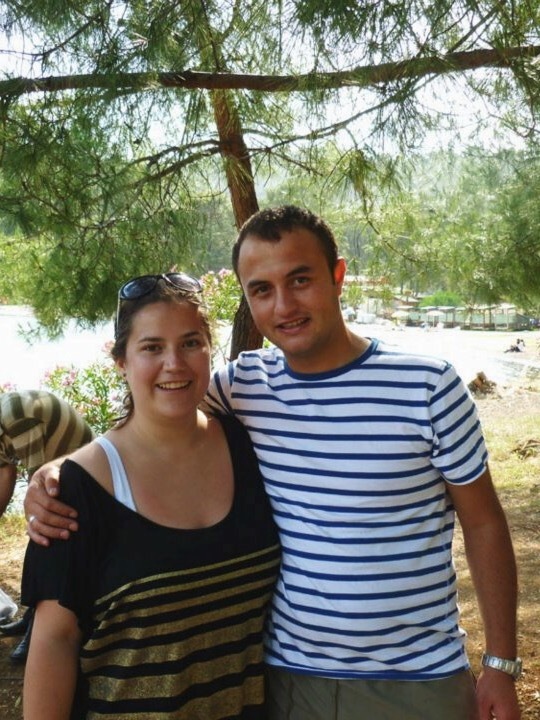 I moved back to England for 8 months, and Berkay came to visit for Christmas and for my mums wedding – it was during this time I realised how hard it was to be apart and how much I didn’t want to live in the UK without him while we still had the choice, so I moved back to Turkey for 6 months in 2014. The 2nd photo is taken on Berkay’s birthday in December 2014, the day before I moved back to England once again. 2015 was without a doubt the most testing year for us, as Berkay had to do his 12 month national service which I ranted, cried and moaned my way through. 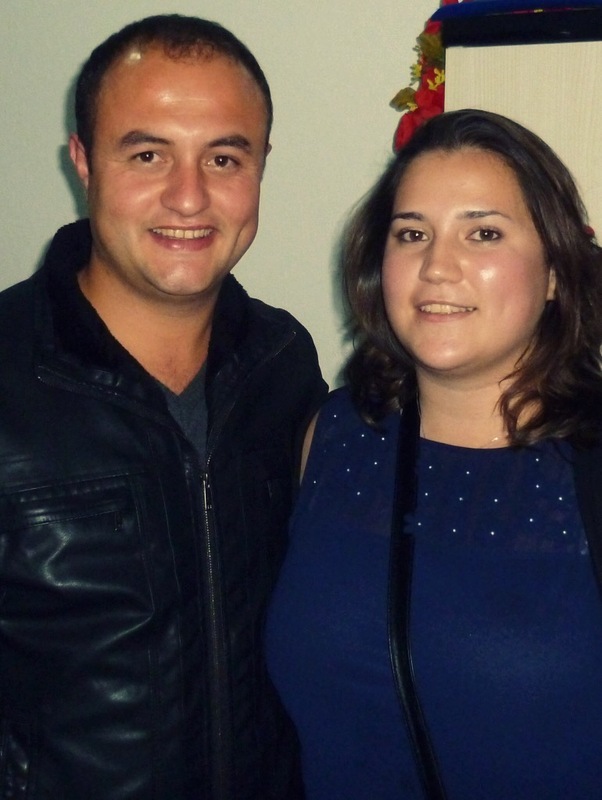 In April 2015 we were reunited for a week during his army leave and the rest of the year was very tough with Berkay being sent to Diyarbakir and not being able to take any of the remaining leave. This meant I didn’t see him again until January 2016. 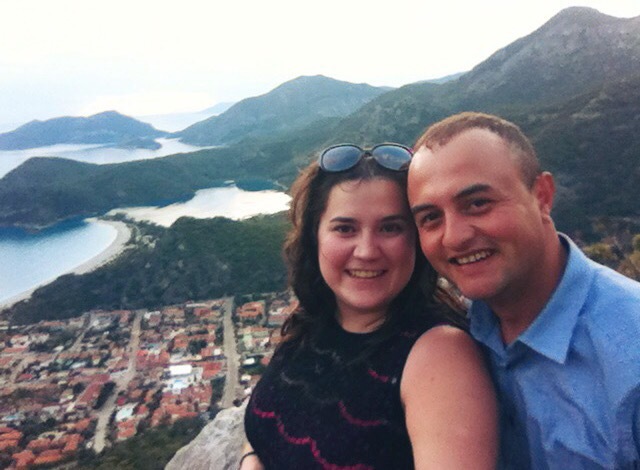 After 8 very long months without seeing each other, the longest we’d ever spent apart, I spent 10 days back in Fethiye with Berkay in January. It felt like I’d never been away, and like we’d never been apart. In April 2016, we got married. Unfortunately I had to fly back to the UK just 4 days after… and we haven’t seen each other since. I’m hoping to go back to visit in September, and then we’ll apply for Berkay’s spouse visa around then. I hope that by the end of this year we will be able to settle, rather than be backwards and forwards between both countries, or having long periods of time apart. The last 6 years certainly haven’t been easy or without obstacles, and it’s so funny looking back on old photos and thinking how different things were back then. I have read every posts of you.i quite enjoy it Danni. Dreams really do come true…. 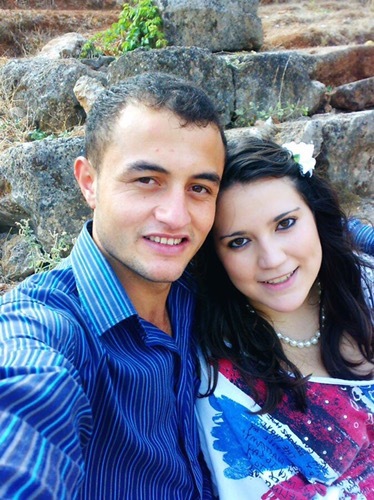 I am so very happy for you both. I have visited Turkey 12 times since 2010. and like you have fallen in love with the country and its people especially when visiting friends from Cappadocia, Urgup, Gorome, Kayseri Nide, Side and Marmaris. Wishing you Heaven in your hearts and starlight in your soul. Thinking of you, hoping things are okay.Stay safe.